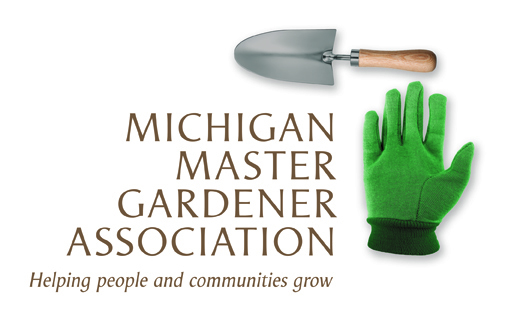 Protecting Your Shoreline: a Workshop for Inland Lakefront Property Owners — Michigan Master Gardener Association, Inc. Description of the Event: Natural shorelines provide multiple benefits to our inland lakes. Natural shoreline landscaping and bioengineered erosion control techniques can restore those benefits by reducing runoff, deterring geese, stabilizing soils and improving fish and wildlife habitat while maintaining aesthetically pleasing access to your lake. Already have rock or sea wall? Learn how to enhance those structures for the benefit of your lake. No refunds will be issued after the registration deadline unless the workshop is cancelled due to low enrollment. Substitutions are welcome! Workshop hosted by Michigan State University Extension in cooperation with the Michigan Natural Shoreline Partnership. Participants: Online registration for Natural Shorelines Partnership Natural Shorelines Landscaping is open. The last date for online registration is May 30, 2016. Online registration closes at 11:59 p.m. on the Registration End Date. For more information contact Beth Clawson at clawsonb@anr.msu.edu or 269-330-5554.